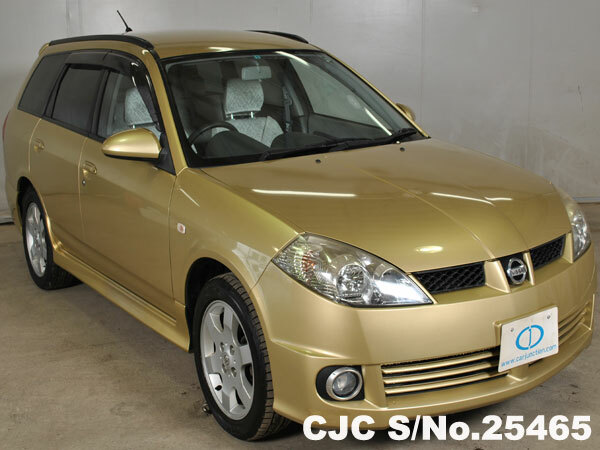 Car Junction carry huge stock of Japanese used Nissan vehicles for Tanzania. We cary all popular models of Nissan and Nissan Wingroad Wagons are very popular family vehicles. Tanzania people like Nissan Wingroad due to ample space available for family.